DIY Wills whats the danger? There seem to be an increasing number of “at home” or DIY Will Kits available – they are on the shelves of most stationary stores and some mortgage and life insurance companies even send one to new customers with their policies. So, what’s the harm in DIY Wills? Isn’t it just as good as using a solicitor? What’s the Harm of DIY Wills? DIY Will Kits are by definition prepared on the basis of “one size fits all” and this is simply not the case. Are your wishes and needs the same as your neighbour’s – or even the same as your spouse’s? The answer to this is more than likely to be “no”. Because of this, every individual’s Will should be tailored to their own specific personal and financial circumstances. This is not to say that you can’t have some provisions that are similar – or even identical – to someone else’s (usually a spouse or civil partner) but you still need provisions that are specific only to you. 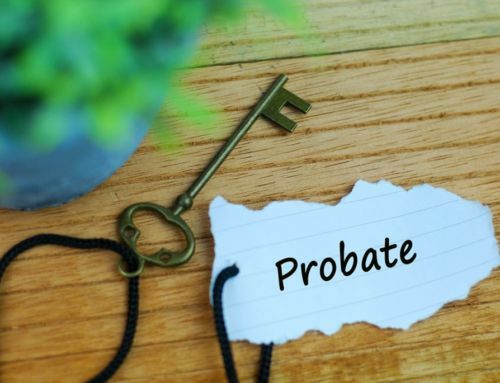 DIY Will Kits do not have much (if any) flexibility in terms of leaving specific gifts, putting property into trust or providing for the initial recipient of a bequest having pre-deceased you. Using a DIY Will Kit also means that the Standard or Special Provisions of the Society of Trust and Estate Practitioners (2nd Edition) may not be included. These Provisions provide important guidance and rules for Trustees to follow to ensure they are able to act efficiently. They also protect the Beneficiaries of any Trust. We would never advise a client to miss many of these important Provisions from their Will, without careful consideration of the impact on their wishes. What’s the benefit of using a solicitor to make a will? your capacity and any vulnerabilities you may have. your personal, residential and family circumstances at present. any known future changes to your circumstances – e.g. are you anticipating a house move, marriage, a child or a divorce in the near future? if you have children under 18, who you would like to appoint as their guardian after your death. your financial circumstances and whether you need to plan for tax or care home fees. your business circumstances and whether you need to plan for business succession. whether you have any property or assets that may not be covered by your Will e.g. because they are in another country. whether you have an existing Will – at home or in another country – which you want to remain in force after the new Will is signed. what you’d like to happen to specific items. what you’d like to happen if any beneficiaries die before you (known as “long stop provisions”). how to correctly state your wishes to ensure that they are valid in law and not easily open to challenge. 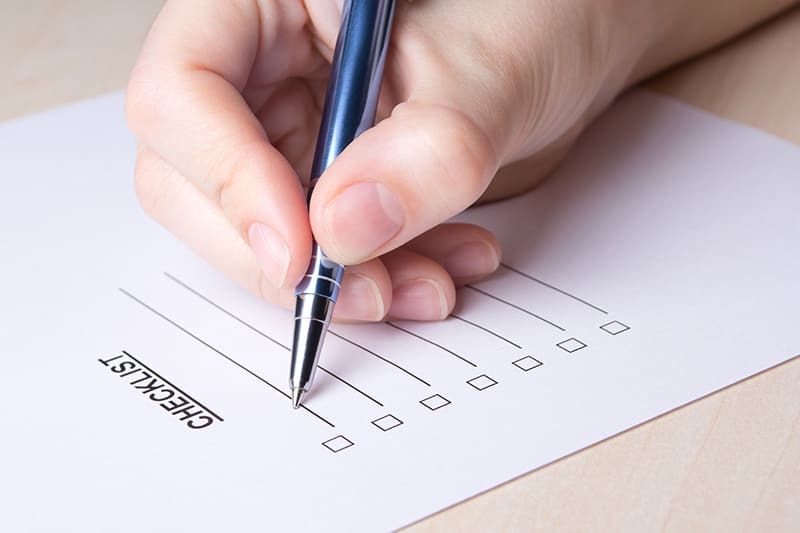 These are all important considerations for any Will, but will rarely be covered by a DIY Will Kit. You may feel that that DIY way is cheaper and easier, but realistically it leaves your Will open to the possibility that one part – or even the whole document – may be invalid. It may also be more susceptible to challenges, so that your wishes will not be met. Make sure you use a regulated and qualified solicitor to prepare your Will to avoid any problems in the future.